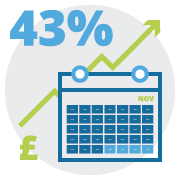 Over the last 7 weeks, we have been working with a UK based eCommerce company who have been targeting Germany and German audiences for over a year now with their purpose built German eCommerce store. 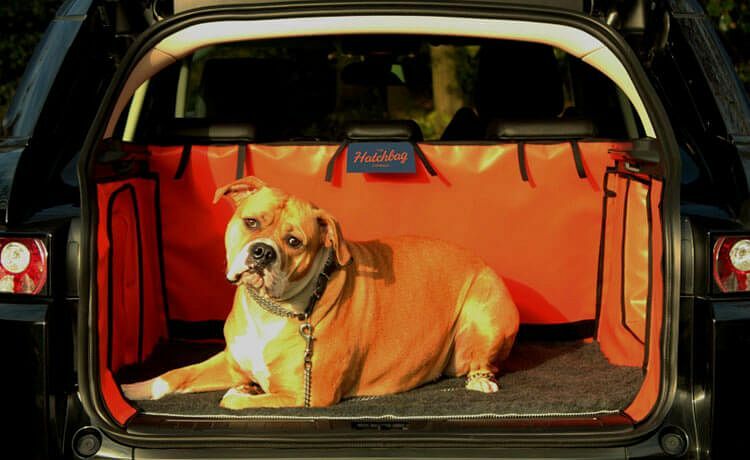 The client in question, Hatchbag.de, provide a range of high-quality boot liners for various different cars including Ford, Kia and Volkswagen. We were approached to supply a full SEO and PPC service for their German site. 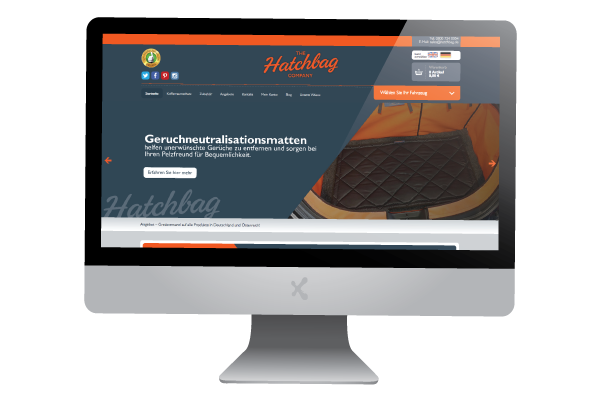 The client was very keen to improve the number of sales of their boot liners from their website in Germany. 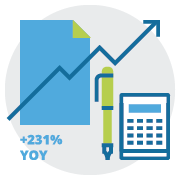 After 7 weeks of careful and dedicated work, we were able to report the following results to our client – Hatchbag.de. 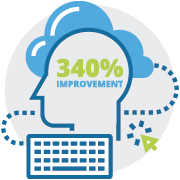 With an ecstatic client and the potential for even more improvements in coming months – why not see how we can improve your online marketing to get you and your business these fantastic results. You can learn more about ExtraDigital’s PPC management, UX improvements and Google Shopping feed optimisation services to help take your website to another level by contacting our team today. Call us on 01227 68 68 98 or tell us about your project below. Start 2017 in the right way with our online marketing services!